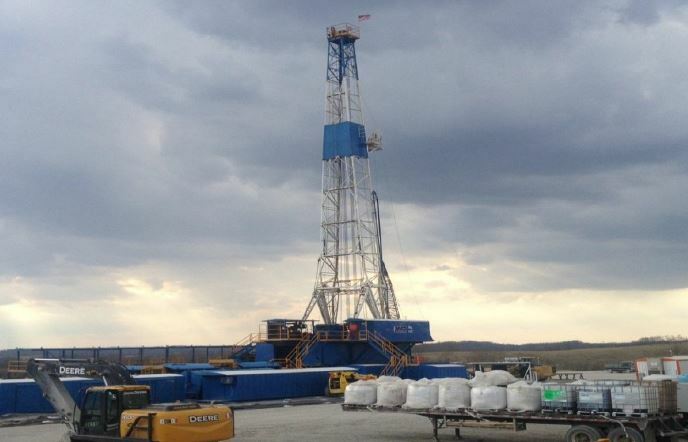 The Shale Gas News, heard every Saturday at 10 AM on 94.3 FM talked about lower CO2 emissions, severance tax, monster dry gas Utica wells and much more last week. Change for plant to increase noise. Plans to use three steam turbines — one with every natural- gas- fired turbine — instead of a single, larger steam turbine. The possible plan switch would increase noise by about 2 decibels. Sierra Club (Reluctantly) Admits Fracking has Helped Lower CO2 Emissions. For every ton of CO2 emission reductions attributable to solar power, 13 tons can be attributed to natural gas. Huge Victory for PA Republicans – NO Severance Tax in Budget Deal! The first-term Democrat had made major concessions in other areas, such as losing his fight to impose a tax on Marcellus Shale natural gas production. Poll finds voters still want new tax on gas drillers. Madonna says in the three years he’s been polling on the issue, it’s clear Pennsylvanians want a tax on drillers. His latest survey shows 67 percent support. Report: Fracking Reduces CO2 Emissions 13x Faster than Solar. Solar power is responsible for 1 percent of the decline in U.S. carbon-dioxide emissions; natural gas is responsible for nearly 20 percent.